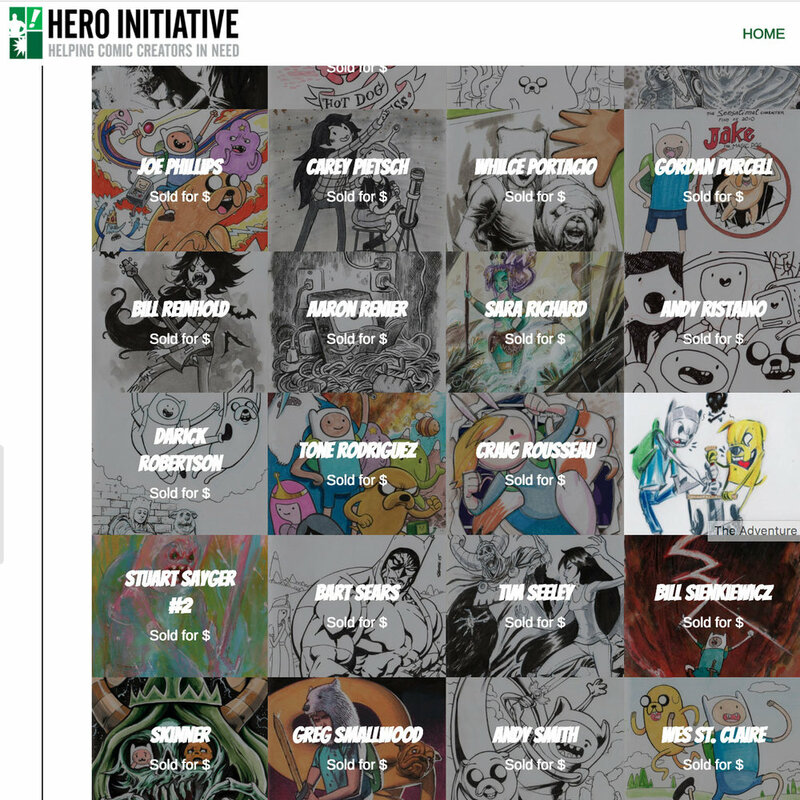 Hey all, I am fortunate to be joining a number of great artists to be featured in heroinitiative "the adventure time 100 project". Below is all the official info for the upcoming auction dates (I will try and announce when my cover is up for bid) and the release of the collection hard/soft cover book. Please enjoy this GREAT gallery, and our deep thanks to BOOM! Studios, Cartoon Network, and all the artists involved!